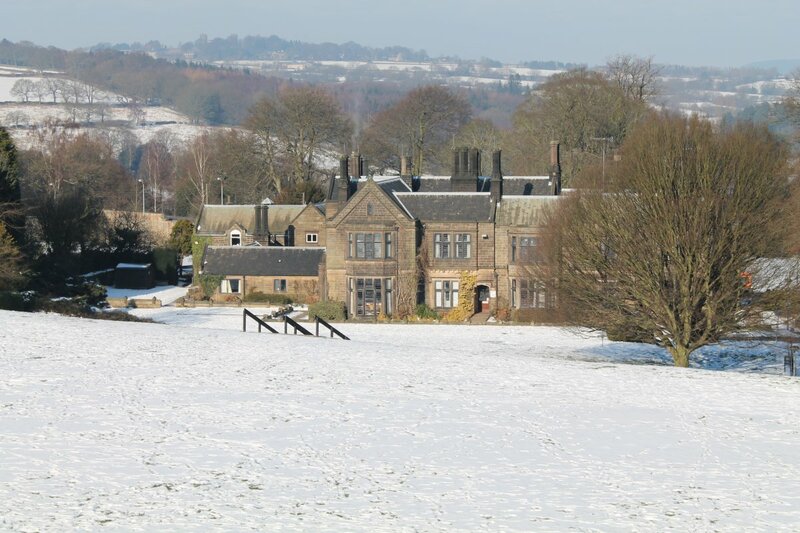 Lea Green Centre, Matlock, Derbyshire, sleeps 40-94 in 20 bedrooms. 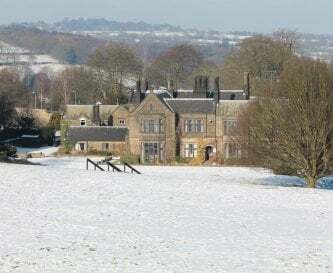 Lea Green Centre, in the village of Lea, is situated in 25 acres of grounds and is surrounded by stunning open countryside. 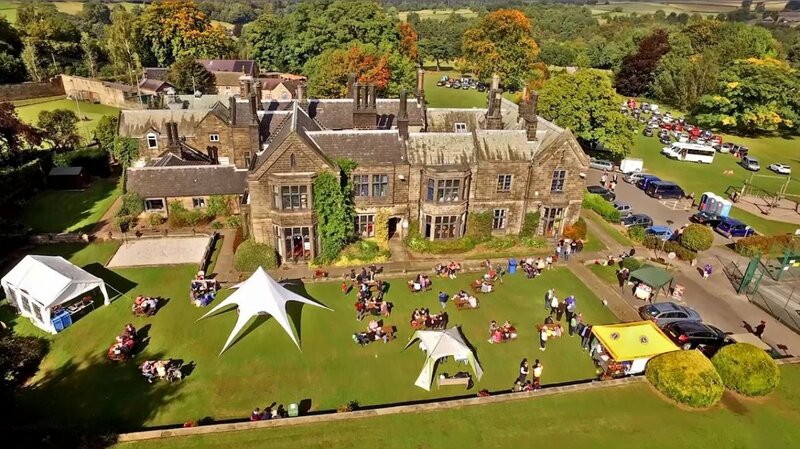 In close proximity to both Matlock and Matlock Bath, the Centre is available for exclusive use by large groups and as a wedding venue. 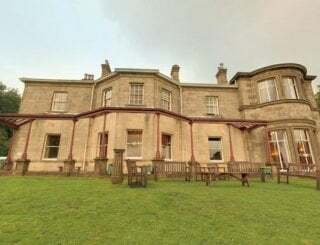 The main house has a lounge and separate visiting staff lounge, 2 large reception rooms, a catering kitchen with industrial dishwashers and a separate dining room. 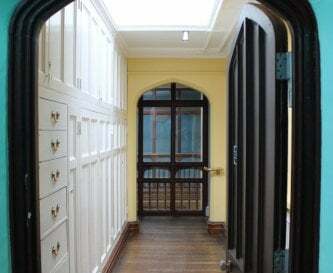 Accommodation includes a variety of dormitory-style rooms, separate group leader bedrooms, shared bathroom facilities and the ability to split up male and female accommodation. There is a private flat within the main house which houses a small lounge, accessible disabled toilets, showers and a changing table. Groups can access a boot room and drying room and request access to the potting shed and sports hall. There is ample parking on-site including disabled spaces. 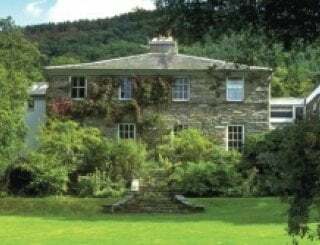 The house is used as an outdoor education centre for most of the year, and activities can be arranged on request. 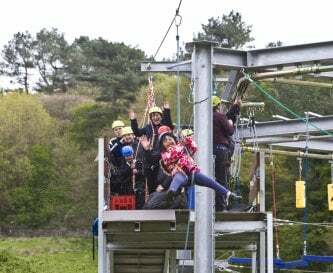 On-site activities include ropes courses, a climbing wall and bouldering room, buggies, bush-craft, archery as well as astro-turf and sports pitches. 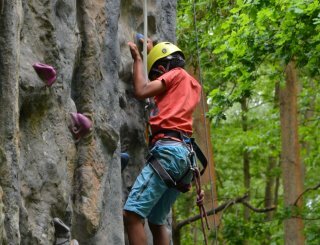 Off-site activities around the local areas include stream scrambling, canoeing, kayaking and rock climbing. 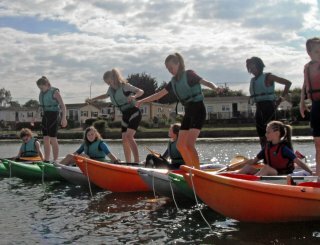 The Centre is ideal for school groups, youth and community groups, sports clubs and large family groups - with pricing based on a minimum of 40 people. Accommodation is available on a self-catered or catered basis – please contact us to discuss requirements. 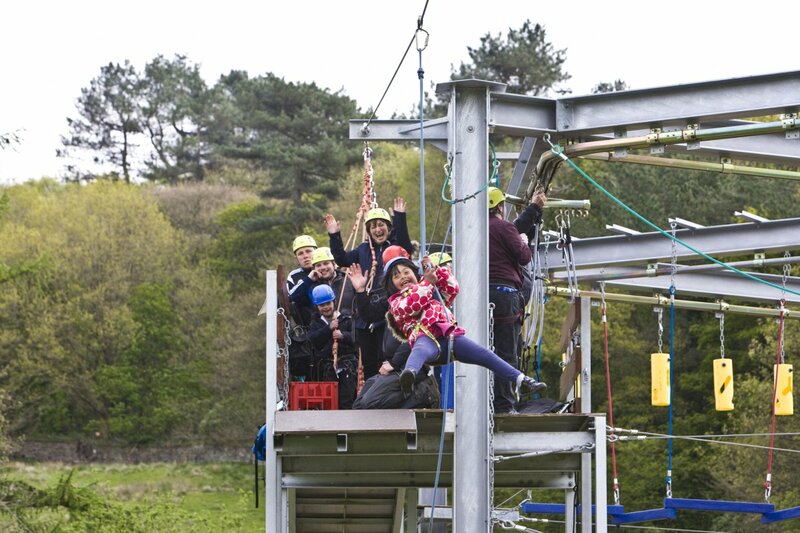 Please note, we are unable to accommodate stag and hen groups. A large catering kitchen. Hot and cold drinks-making area. Industrial dishwasher. Our beautiful panelled dining room with views out of the bay window can seat up to 80 people with more space available in other areas. Groups can relax, take some time out or play games in the lounge. Head to our games room for an array of retro games, including pinball, Space Invaders, pool and table tennis! Lea Green Centre is always a warm and welcoming place, with central heating throughout. In the winter months, the open fire can be lit in the lounge. 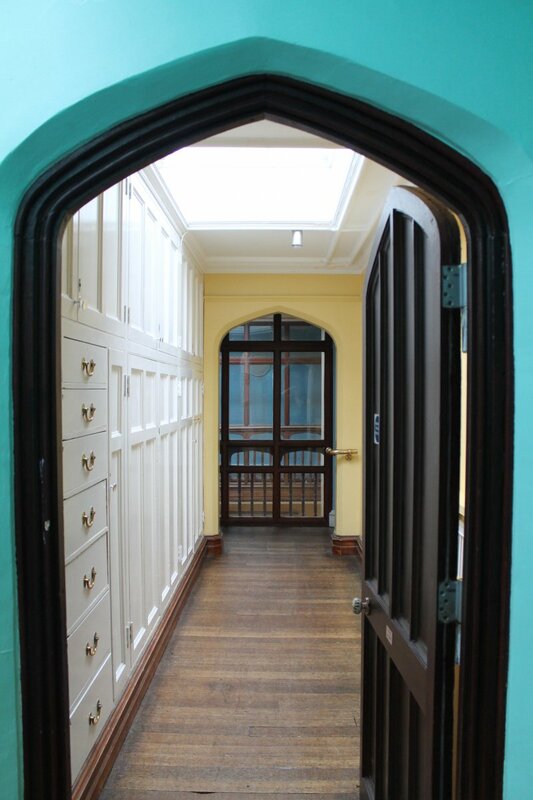 We can accommodate up to 94 people in 20 bedrooms. All bedding is provided. Please bring your own towels. Shared bathrooms are located on each floor, with showers. 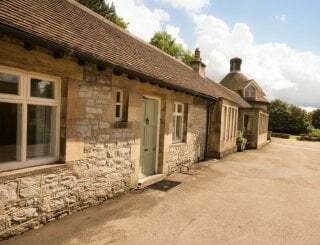 Accessible accommodation is available within a private flat in the main house as well as our on-site single level Meadow Lodge. Board games, accessible play park, indoor soft play facility, access to arts and crafts space on request, outdoor activities if booked. 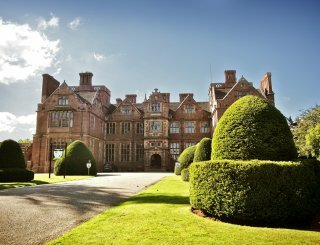 25 acres of grounds to explore, for a full list of activities visit our web site. A swimming pool is one of the few things we don't have - sorry! There is ample parking on site including disabled spaces. Sorry - no smoking on site. 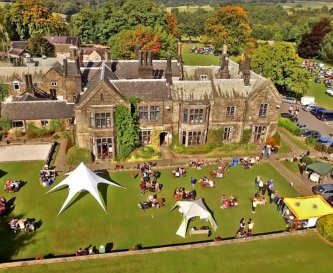 Lea Green is located on the edge of the Peak District in the beautiful village of Lea, surrounded by rolling hills with spectacular views. Lea Green is in the small village of Lea. We are about 5 miles away from Matlock, with numerous shops, restaurants and facilities. There is a small convenience store about 1 mile away in Holloway, or numerous shops in Matlock, about 5 miles away. The Jug and Glass in Lea is only yards from Lea Green, serving traditional ales and food. £26 per person/night (minimum charge of £1040 per night) for sole use occupancy (2 nights minimum). Under 5's free. Catering options on request. £200 deposit on booking required. Please contact us for a cost for a wedding. Regular buses run through Lea and Holloway.